From the cable car and on top of Fansipan mountain, guests will enjoy the fresh air and the opportunity to see the beautiful scenery of the town of Sa Pa tourism beautiful nestled between majestic mountains. 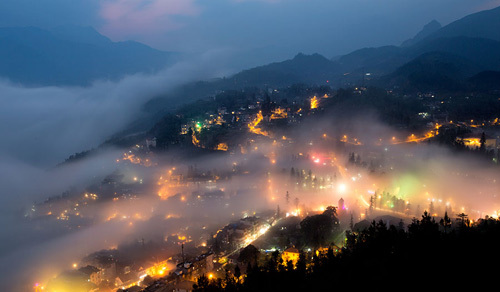 Sapa is located in a height of 1.500 meters compared to sea level. Sapa is a quiet town and it is the home of five different ethnic groups: H’mong, Red Dao, Xa Pho, Tay and Giay. 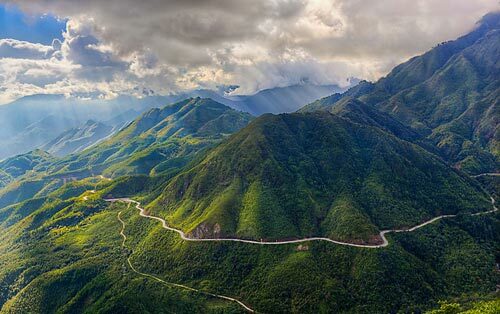 Sapa owns great and wonderful mountain range called Hoang Lien Son which consists of Fanxipan Mountain, at the height of 3,143 meters, the highest one in Indochina. 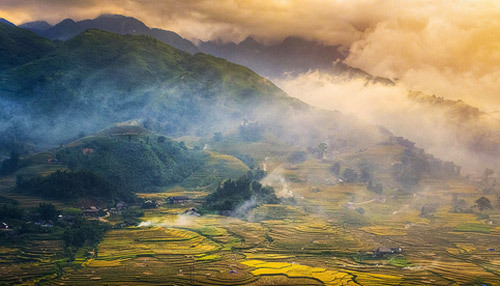 Sapa has been famous for trekking tours and holidays in Vietnam. Sapa has just perfect weather and climate this leave Sapa privilege a great choice for adventure and trekking tours while travelers visit Vietnam. – Science museum, Musée des Confluences (France).